Everybody knows that wolves are deadly and powerful creatures. 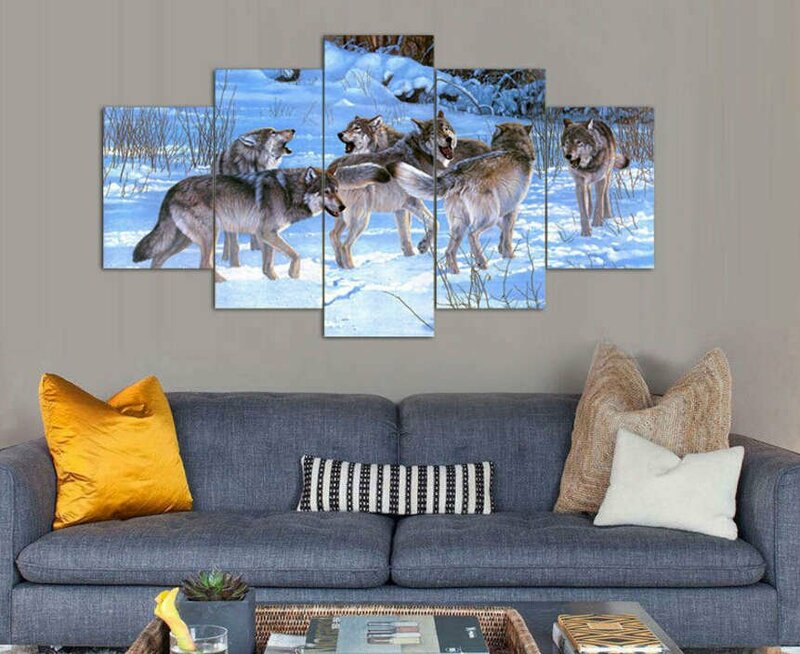 This wall art is PERFECT if you love wolves! 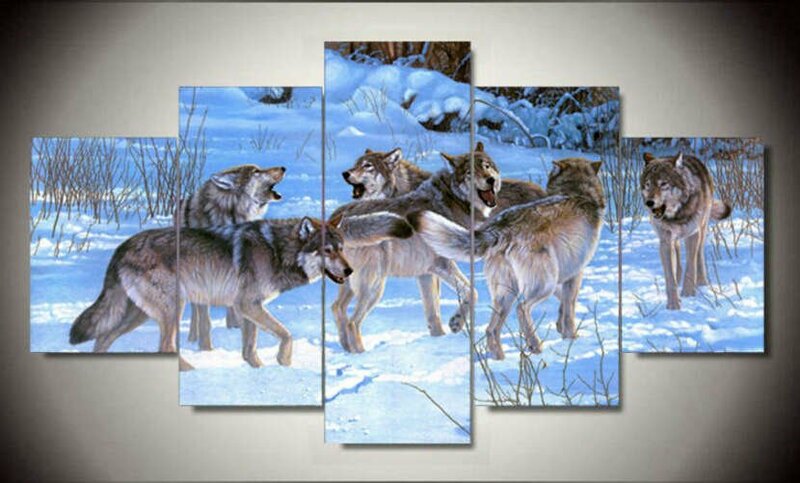 If love and respect wolves, you should definitely get this wall art today!